 I got so many draft posts but I had no time to write at all, until today. 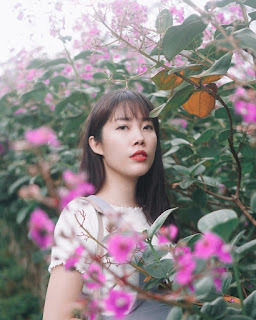 I usually take pictures, edit them with Photoshop then upload them first, because it takes less time to write. 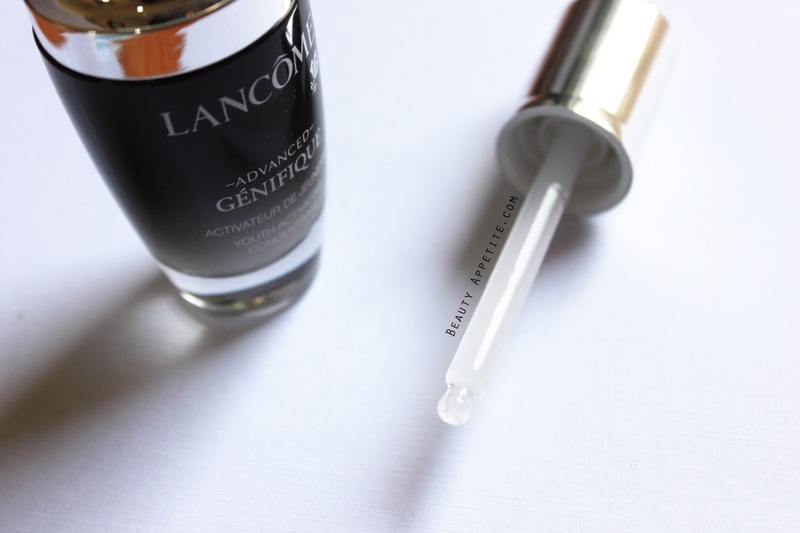 So I have been using Lancome Advance Genefique for quite awhile now, and I promised y'all to review it, so here it is! Back in 2009, Lancome launched Genefique, then in 2013 it came as new and improved Advance Genefique. Can we have a moment of silence to adore this beautiful baby? I mean, if you have seen it in person, then you must have known what I'm talking about... The bottle is just gorgeous and elegant, it just look and feel so expensive, maybe it's all because of the glass bottle, you won't get the same feeling with acrylic bottles, you know? This serum is specifically made for anti-aging. A serum so powerful it creates more radiant and smoother skin that you can see and feel. This innovative formula featuring Génifique’s powerful complex with added biotechnology-derived ingredient is incredible to the touch, and acts on 10 key signs of youth including texture, resiliency, elasticity, firmness, sagginess, fine lines, wrinkles, radiance, clarity, and skintone. Complete with an exclusive self-loading dropper that gives you the perfect dose of serum for each application, skin will feel refreshed, renewed, and healthy. The serum is formulated without parabens, sulfates and phthalates. 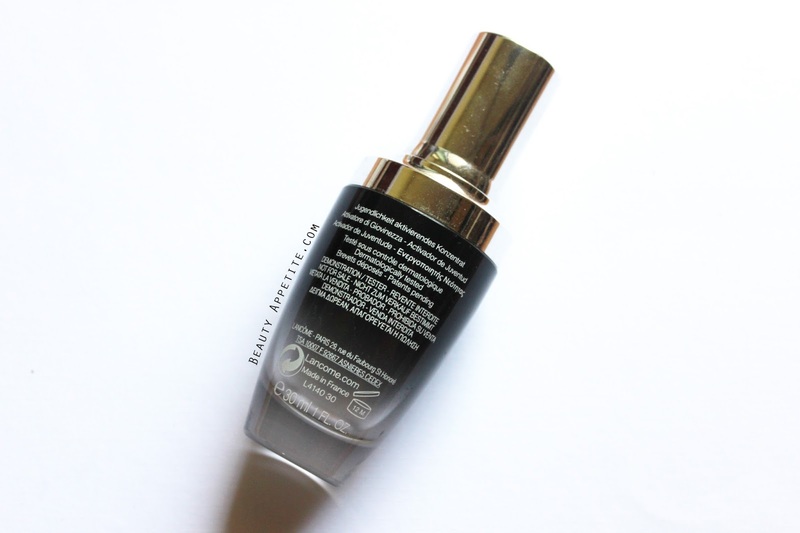 Apply this serum after you use your toner and before you apply moisturiser, it helps to prep your skin and makes every skincare absorbs quicker into your skin. It isn't as runny as other serum, it is a little bit thicker but doesn't feel sticky at all. 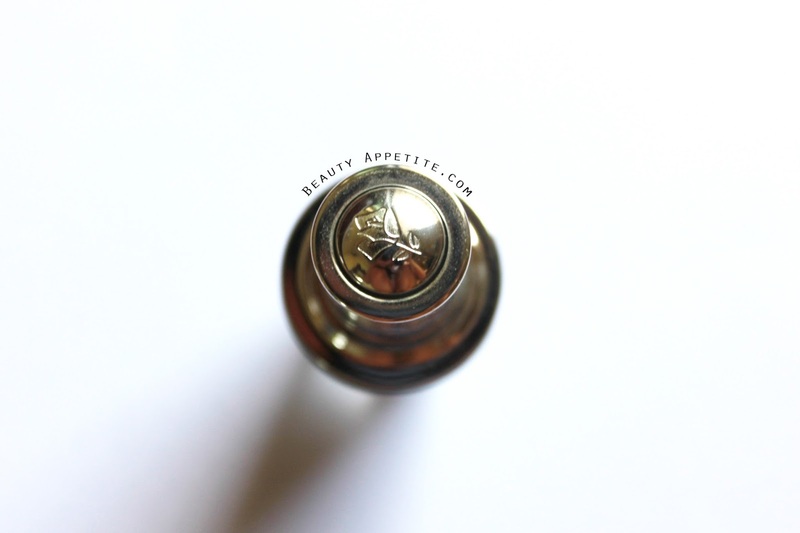 This bottle comes in a self-loading dropper, so all you have to do is turn the cap and dispense the serum by pressing the rose button on top, very easy to use! 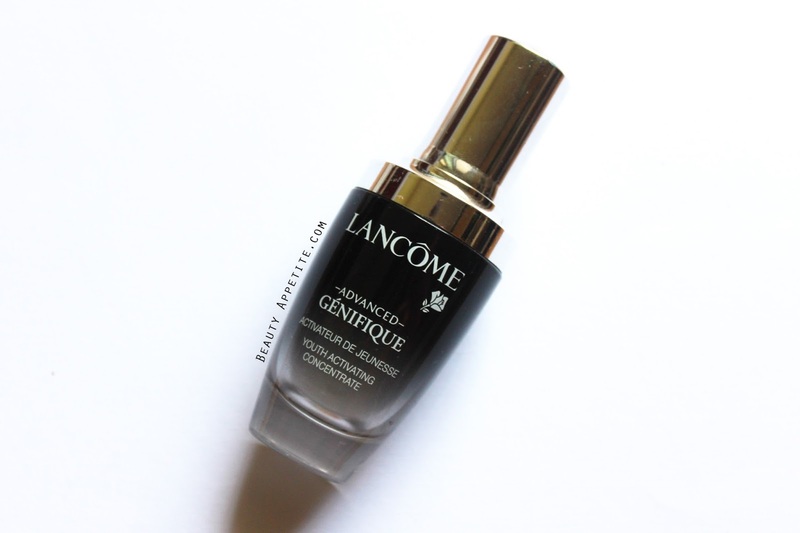 Even though Lancome Advance Genefique is recommended for anti-aging, I'd say go try it as early as you can. As they say, prevention is better than cure. A bottle of Advanced Genefique costs about USD 100 in Indonesia, a bit pricey but worth every penny. You could just use it at night (once a day) and it'll still work just fine. You can get it at L'Ancome stores, and it's also available online at Sephora. aww really great to read your review..
and still waiting for the next review..